There was a lot going on at UNBC for Green Day today. The University of Northern British Columbia celebrated the day of sustainability with about 50 vendors, bannock, ice cream, electric vehicles and farmer’s markets, among many other activities. The Prince George Electric Vehicle Association was on campus showing off their wares and a documentary by Sinead Earley was being screened for the very first time with a question and answer period with Earley afterwards. 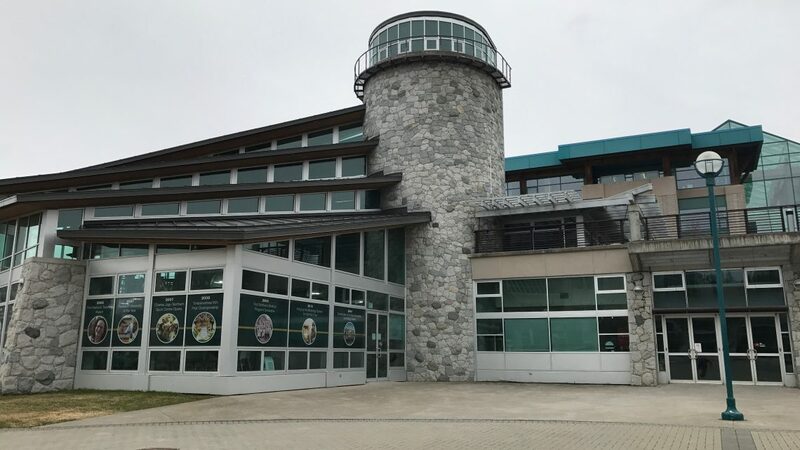 “It shows that there are so many green opportunities in North and in Prince George ,” said Jennifer Baddeley, Green Day Coordinator. Baddeley said events like this decrease something she referred to as “brain drain,” where students who study in the North leave for employment opportunities elsewhere.